Jamaica nominated to host the 2007 International Association for Caribbean Archaeologists Conference. Jamaica, a small island state of some 4400 sq. miles, is nevertheless blessed with an abundant and diverse natural environment ideal for the support of life forms including man. The island also stands at the cross roads of air and sea currents between Europe, Africa and Central and South America. As a result the island has since c. 1670 bp been subjected to a constant stream of peoples and cultures each successive wave indigenizing itself as it found the wherewithal to survive and flourish. English 1655 – 1962, the Africans 1513 – present, the East Indians 1845 – present, the Chinese 1845 – present and an assortment of middle easterners including Lebanese and Syrians. The archaeological study of this cultural diversity is said to begin in 1688 with the visit of Sir Hans Sloane, one of the founding fathers of the British Museum, to Jamaica. On visiting Seville the site of the first Spanish town in Jamaica he observed some earthenware sherds and indicated that they must have belonged to a “primitive” pre – European people. 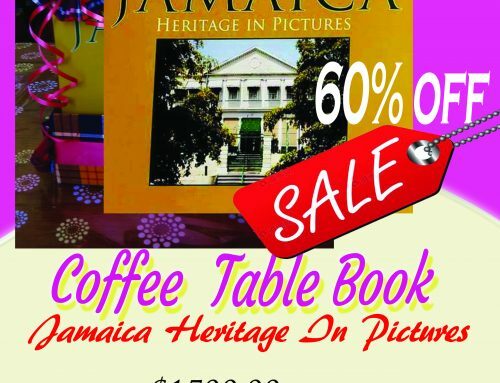 Since then in each succeeding century antiquarians, historians and diarists, and in the 20th century archaeologists, have visited and toured Jamaica and noted the tremendous wealth of archaeological and historical resources that exist here. In 1879 the Institute of Jamaica was created for the encouragement of art, literature and science, and immediately became the center of research into the Taino people organized around a vigorous collections and exhibition program. Up to the 1960’s this had been driven primarily by amateur enthusiasts. In the 1960’s this changed. Professional archaeologists began researching and worked in a wide variety of subject areas. In 1985 the Jamaica National Heritage Trust emerged from the Jamaica National Trust Commission with part of its mission to manage, protect and research the archaeological and material cultural heritage of the island. Since then an Archaeological Department has been created which contains field, object and conservation specialists. Research projects are undertaken regularly and operate with the highest levels of cutting edge tools, methods and information and in collaboration and consultation with several international partners including Texas AM, Syracuse and Simon Fraser universities. In addition the University of the West Indies has since 1996 established a chair of Archaeology at the Mona Campus. 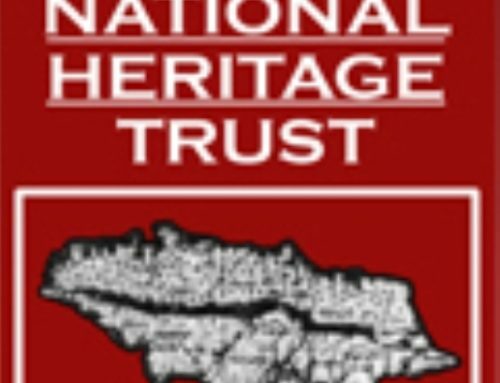 As a result the Jamaica National Heritage Trust now employs a fully Jamaican staff of some eleven archaeologists who manage the Jamaica National Heritage Trust’s heritage research and preservation programs. Taino archaeology that has revealed over 400 sites in every part of the island. Spanish period archaeology that has been revealing the life and times of one of the first Spanish settlements in The western hemisphere (dated 1509) including a sugar mill, Governor’s castle, Spanish village, and artisans work shop area that includes a brick maker and stone mason’s workshop. Plantation – Seville and Drax Hall. Marine including the search for the Columbus caravels, the unique underwater city of Port Royal, St Ann’s Bay harbor and the Pedro banks. As part of its public archaeology mandate the Archaeology Division also conducts a significant amount of Archaeological Impact Assessments for public and private driven development projects together with public education. This has included work on major highway developments e.g. the North Coast Highway project and Highway 2000, area surveys for regional development planning activities such as the South Coast Development project, and area surveys for housing developments such as Vedaville and Liberty hill. As a result a large body of information is being compiled and shared with the public on the archaeological resources of the island.In addition to this the Division is currently building a Heritage Information System that will include a GIS capability. Unfortunately over the years the results of Jamaica’s archaeological programs and activities have been a well kept secret especially from our Caribbean neighbors. 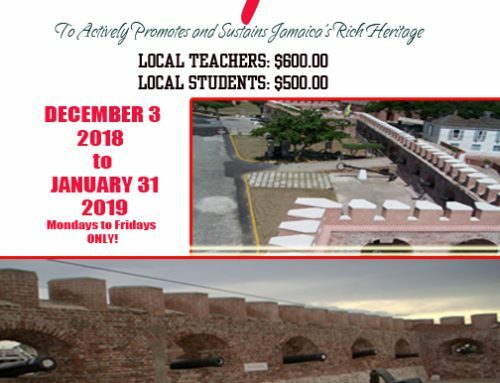 The Jamaica National Heritage Trust has determined to correct this problem and will be endeavoring to attend, as a first priority, the International Association of Caribbean Archaeologists meetings. We believe that another way of informing our colleague Caribbean archaeologists would be the hosting of the International Association for Caribbean Archaeologists conference in Jamaica in 2007. It is for these reasons that the Jamaica National Heritage Trust was happy to be chosen as host of the 2007 International Association for Caribbean Archaeologists conference in Jamaica. Jamaica has a well founded reputation for hospitality and a developed infrastructure that includes a variety of affordable accommodation situations that range from the most modern large and small hotels at reasonable rates to student hospices on the campuses of our universities; archaeological and historic sites that are easily reached, heritage parks that are fully interpreted. As a result we know that you all will enjoy your stay here and we look forward to being your host in 2007. Jamaica stands to receive many benefits from the conference. One of the most significant will be the exposure of the country’s rich archaeological heritage and the opportunities for networking. The Heritage Trust hopes too that the event will expose more Jamaicans to the importance of archaeology. The event will also coincide with the 200th anniversary of the abolition of slavery and the one hundredth anniversary of the 1907 earthquake both of which are seminal historical events – one for the region, the other for Jamaica.